 AFS Philippines upholds its mission of creating a more just and peaceful world through its collaboration with GMA Regional TV Network with the Regional Master Class Series dubbed as Kapuso Campus Tour. 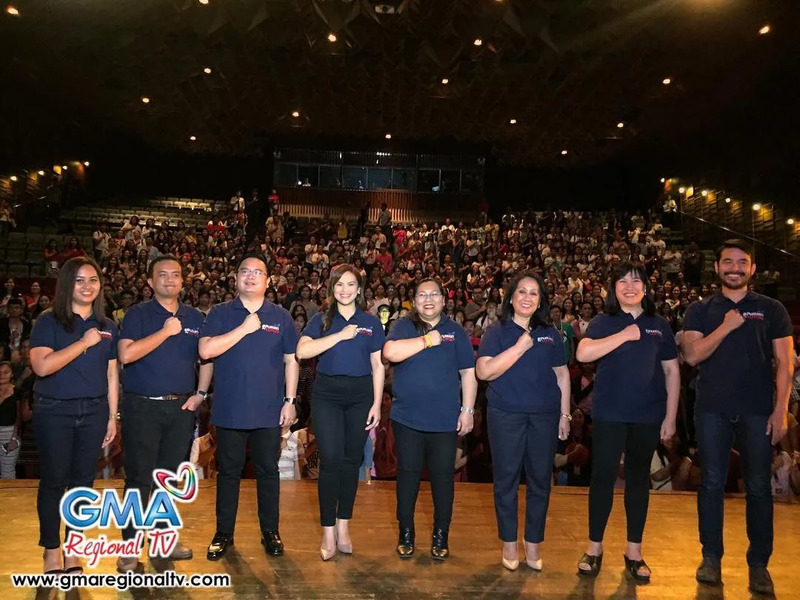 This initiative is line with the GMA’s advocacy of truthful and comprehensive coverage of 2019 Mid-Term Election through its partnership with seven top regional universities around the country. The first of the seven legs was held at Silliman University which was attended by more than 600 students. The tour highlights of five panelists sharing their knowledge and expertise in responsible journalism, active youth involvement and building global communities.